Big tech companies have bullied competitors and outrun ethical standards in an effort to “own the world,” Jean Case, the CEO of the Case Foundation and a former senior executive at AOL, told Yahoo Finance this week. “Many of those big companies are crowding out new innovations of young upstarts. That’s not healthy,” she said, in response to a question about Google and Facebook. 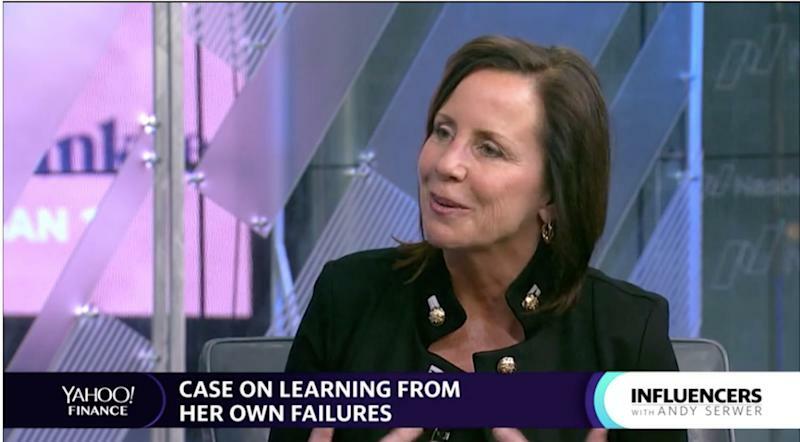 Case made the comments in a conversation that aired on Yahoo Finance on Thursday at 5 p.m. EST in an episode of “ Influencers with Andy Serwer ,” a weekly interview series with leaders in business, politics, and entertainment. In addition to her comments on big tech, Case explained why a woman can be elected president, what National Geographic has done to thrive amid media industry tumult, and how it felt at AOL in the heady early days of the internet. Case, the chairman of the National Geographic Society, has made her mark both in the worlds of business and philanthropy. She rose to prominence as an internet executive who helped build AOL into one of the nation's top web providers. But she's also made a name by paying it forward. She and her husband, former AOL CEO Steve Case, co-founded the Case Foundation, where she built a reputation as one of America's leading philanthropists. After faulting the big tech companies for suppressing innovation, Case criticized her behemoth former employer, General Electric, for failing to take chances of its own. 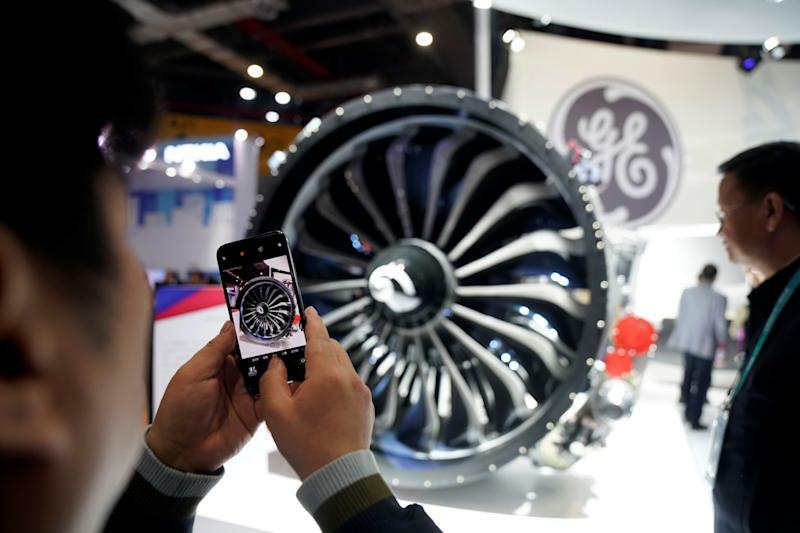 Technically, GE was the third worst performing stock last year, outdone by flooring manufacturer Mohawk Industries and beauty company Coty Inc. Shifting from business to politics, Case said the United States is ready to elect a woman president. “I'm hopeful that I'll see it in one of the upcoming elections, depending on who emerges as the candidate,” Case said. Four women have entered the race for the Democratic presidential nomination: Tulsi Gabbard, a Hawaii congresswoman; Kirsten Gillibrand, a New York senator; Kamala Harris, a California senator; and Elizabeth Warren, a Massachusetts senator. A leader at the National Geographic Society, where she has served as board chairman since 2016, Case described the strategy that allowed National Geographic to remain stable amid recent tumult in the media industry. She cited the publication’s nearly 100 million Instagram followers and its television channel as indicative of a willingness to expand beyond the legacy print magazine. “Between our channel, our magazine, our digital footprint, we have the world's largest social media footprint of any brand in the world,” she said. The television channel formed through a partnership between National Geographic and 21st Century Fox, whose shareholders approved a merger with Disney last July. “As Disney's poised to acquire Fox, Disney will be our new partner. And we couldn't be more excited,” Case said. “We often laughed that we could have started it as a nonprofit to really help people get online, because we believed it would change the world [and] that it would level the playing field,” she said, before reflecting on the issues facing tech now. “Of course, we know a lot today about some of the downsides of technology,” she said.